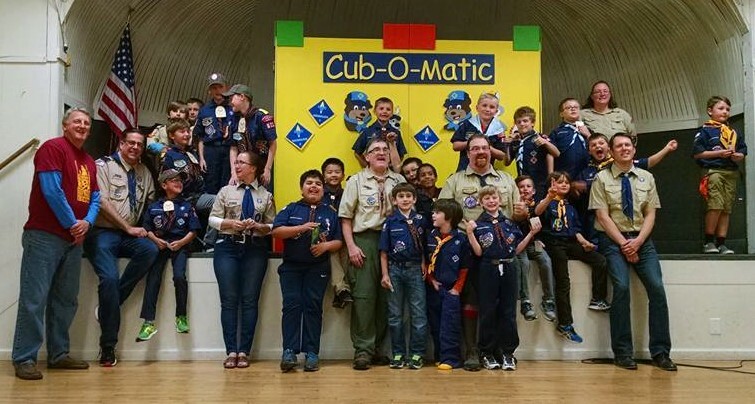 Welcome to Cub Scout Pack 622! The Pack is located in Kenmore, Washington, and serves first through fifth graders at Lockwood Elementary, Kenmore Elementary, and Shelton View Elementary schools. We are an active Pack with about 50 boys. The Pack usually meets on the third Thursday of each month at the Kenmore Community Center at 6:30 p.m., but check the Pack calendar for specific dates and locations, or with one of the Pack Leaders listed below. In addition, there are regular Den meetings, and the Pack goes on regular adventures, including Pack hikes, overnighters, a bike rodeo, and picnics. Our public site contains quick reference and introductory information. But we have a private web site for collaboration, contact information, sharing photos and ideas and such. Pack 622 and Troop 582 are sponsored by the Concerned Northshore Parents for Scouting, a 501(c)3 organization whose mission is to "Promote, Enable, and Strengthen Scouting in the Northshore Community over Generations". If your son is a member then you are part of this group.